A high-profile marriage thrust into the spotlight. A wife, determined to keep her family safe, must face a prosecutor who believes justice has been a long time coming. A scandal that will rock Westminster. And the women caught at the heart of it. 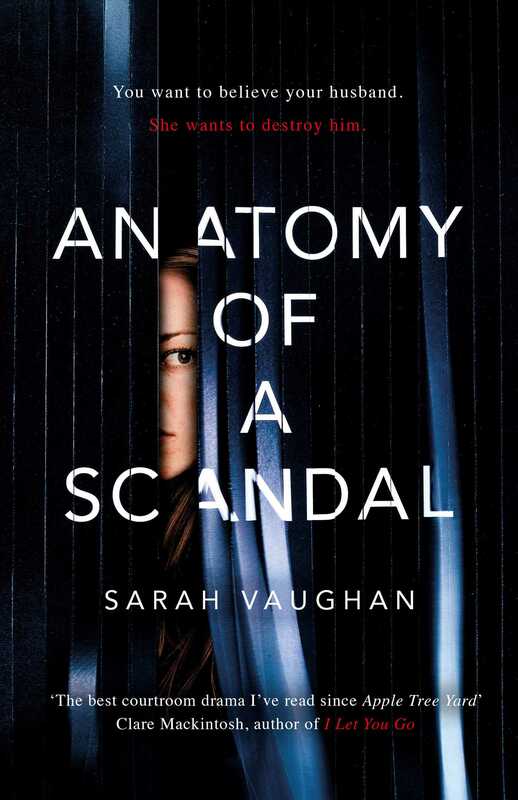 Anatomy of a Scandal centres on a high-profile marriage that begins to unravel when the husband is accused of a terrible crime. Sophie is sure her husband, James, is innocent and desperately hopes to protect her precious family from the lies which might ruin them. Kate is the barrister who will prosecute the case – she is equally certain that James is guilty and determined he will pay for his crimes. 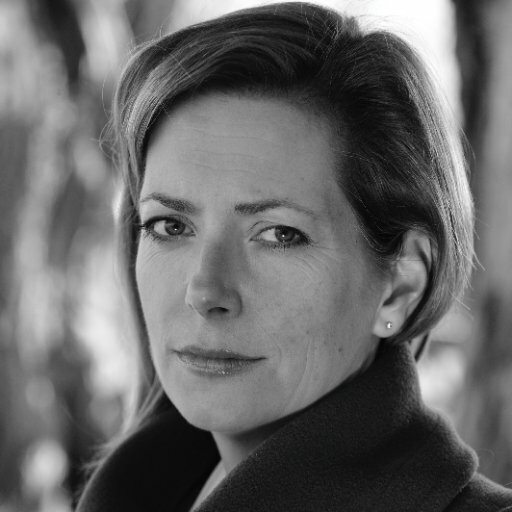 Sarah Vaughan is a former journalist who now lives in Cambridge with her family. This is her third novel. The Good Wife meets The Affair – fantastic!